With summer in full swing, many of us will be spending weekends and days off engaged in our favorite outdoor activities. For some, enjoying adult beverages goes hand in hand with swimming, boating, and laying on the beach. Unfortunately, the sun and hot temperatures can make the effects of alcohol even more pronounced, increasing your risks for injuries along with DUI related car accidents and injuries. Be aware of the risks and the actions you need to take to protect yourself. Being out in the hot Florida sun for any period of time can leave you parched and dehydrated. Unfortunately, reaching in your cooler for a cold beer or grabbing a frozen cocktail from a nearby tiki bar is likely to only make the situation worse. According to the Hazelden Foundation, high outdoor temperatures and alcohol are a bad combination. The alcohol can cause you to become even more dehydrated, putting you at risk for conditions such as heat exhaustion and heat stroke, while also impacting your judgement and making accidents and injuries more likely to occur. Non-fatal drowning injuries, which can cause permanent brain impairments. Of course, anytime you are drinking you should avoid getting behind the wheel. 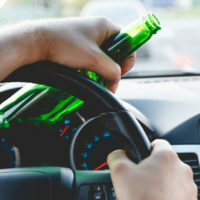 Even one or two alcoholic beverages on a hot day can impact your driving abilities enough to make car accidents and injuries more likely to occur. According to the Centers for Disease Control and Prevention (CDC), close to 9,000 people each year are killed in Florida as the result of drunk driving accidents, while tens of thousands of others suffer severe and potentially life threatening injuries. In addition to impacting your motor vehicle driving abilities, alcohol use can result in serious and fatal boat collisions. 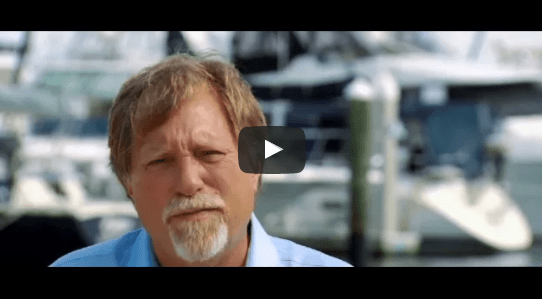 For this reason, coast guard patrols regularly stop boaters who are operating their vessel in an inconsistent or unsafe matter. In the summertime, limit alcohol use when walking and riding a bike or moped as well. Slowed reflexes, vision disturbances, lack of coordination, and poor judgment are all common even after just a few drinks and increase your accident risks. If you suffer injuries in an accident caused by someone who was under the influence, our Bradenton DUI accident attorney is here to help you get the compensation you need to recover. Call or contact the Law Office of Steven G. Lavely online today and request a consultation to discuss the options in your case.